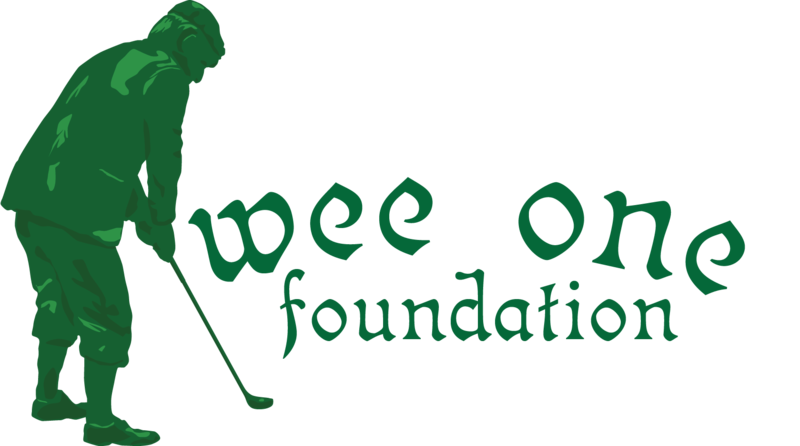 Funds raised via Wee One Foundation to benefit Wyatt Stahl,10-yr old son of Dan Stahl, Superintendent of Orchard Valley G.C. – Wyatt has a diagnosis of Dysgenesis of Corpus Callosum and is Autistic. Early in Wyatt Stahl’s life, son of Dan and Janna, it was determined that he had an imperfect brain. At 10 days old, an accidental fall led to an ER trip with a CT scan which gave an indication of an imperfection. An MRI was completed at 3 months and confirmed that Wyatt was missing a portion of his brain - diagnosed with dysgenesis of corpus callosum. His brain was indeed not perfect. 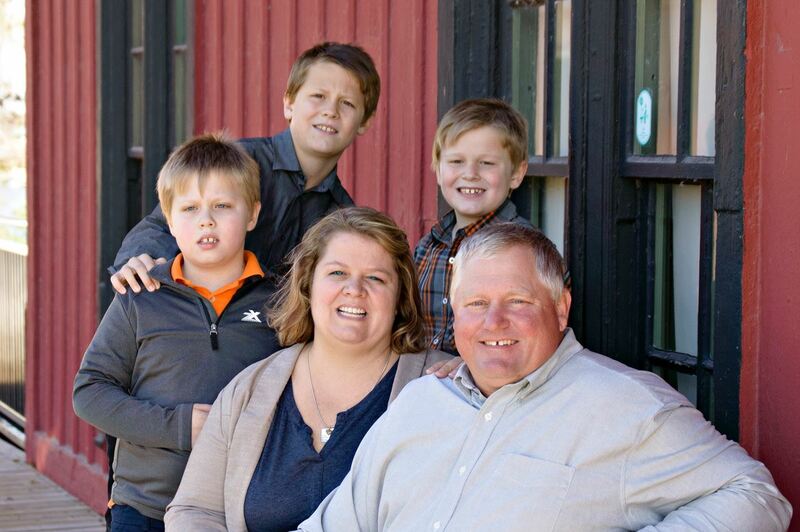 Over the last ten years, the Stahl’s have seen how easy it is to love “an imperfect person perfectly”. Prior to his third birthday, he was diagnosed with an autism spectrum disorder. These diagnoses impact his speech and language development, cognitive development, sensory processing, fine motor skills, eating, sleeping patterns, and safety. With this early diagnosis, Wyatt was able to receive early intervention to help in his development. He continues to receive speech therapy (twice a week), occupational therapy (weekly), and applied behavioral analysis (10 hours weekly). Unfortunately, to provide Wyatt with the recommended interventions, the Stahls have had to purchase additional private insurance coverage for Wyatt’s needs --- upwards to $10,000 year just to provide coverage for the needed therapies and 20% increase from years past. Having the additional access to interventions have helped Wyatt to continue to his development and growth. He maintains his superstar status with his augmentative alternative communication device increasing the number of words and improving his social interactions. Wyatt excels with his reading and has a reading frequency around a late second-grade level. Money has been introduced and he is quickly catching on to concepts. One of the most exciting areas of grow is into music. Next fall, Wyatt will join the fifth-grade band as a xylophone player. He will continue to explore a keyboard and alternative music instruments at home. By taking the time to refocus their vision, the Stahls have been able to see how truly perfect Wyatt is to their family. The Third Wyatt’s World Golf Outing with the support of the Wee One Foundation will be held on July 22nd at the Orchard Valley Golf Course in Aurora, IL to raise funds to support Wyatt and the Stahl family. The Stahls are reaching out to you for your support perhaps you will be able to join us at the event, help via sponsorship, and/or donations for the raffles & auctions items. visit this link to register or donate to the event. For more details regarding Wyatt and his needs check out www.facebook.com/wyattsworldchronicle. Cash Donations benefiting Wyatt Stahl can be made online at Wee One.